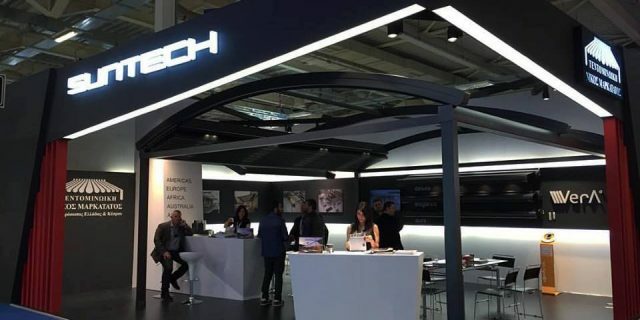 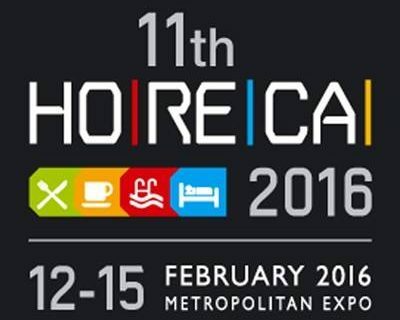 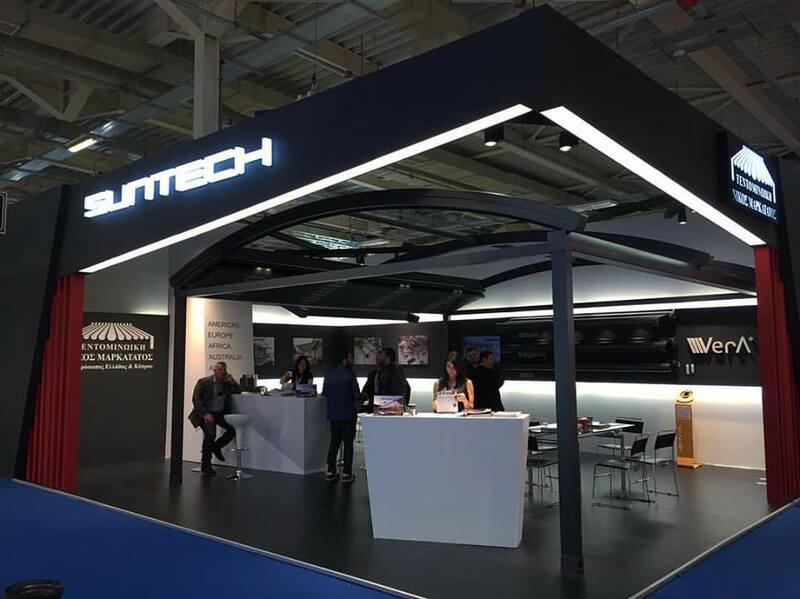 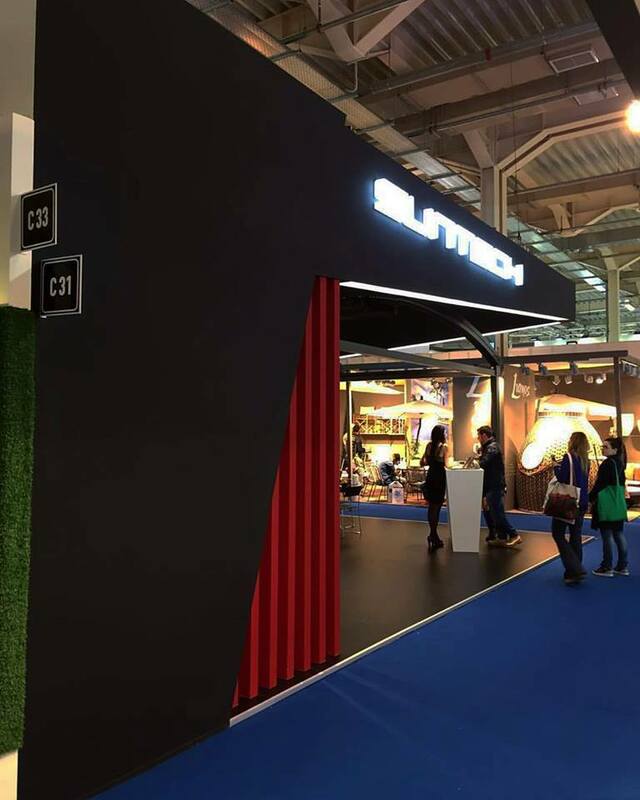 Suntech took place in Horeca Greece which is leading fair in hotel, restaurant/cafe industries between 12.02.2016-15.02.2016. 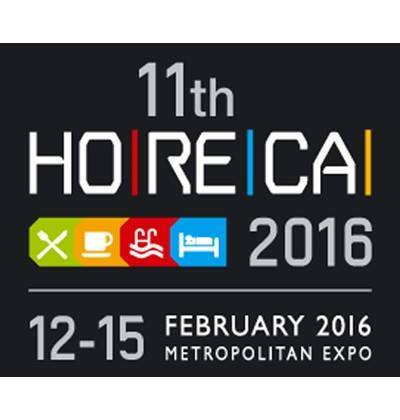 HORECA Greece is a leading international exhibition for the provisioning and equipment of Hospitality and Foodservice companies. 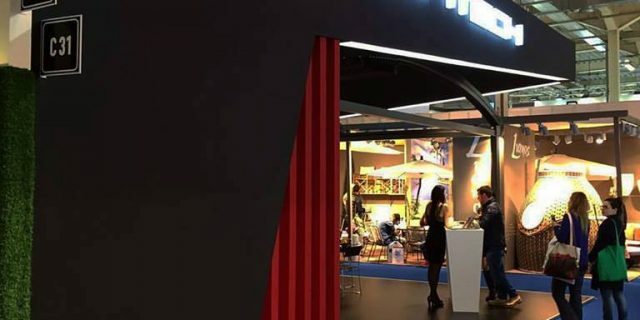 It is organised yearly and brings together Tourism professionals with the supply chain of Hospitality and Foodservice industry. 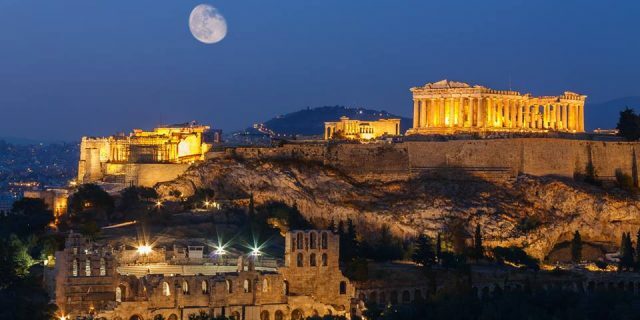 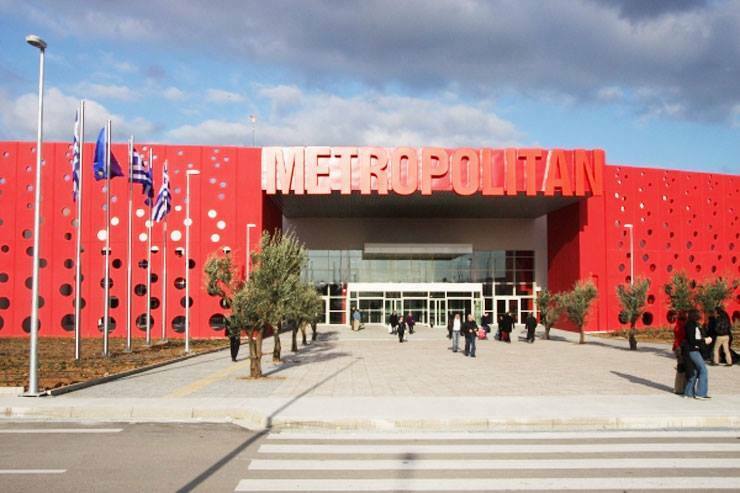 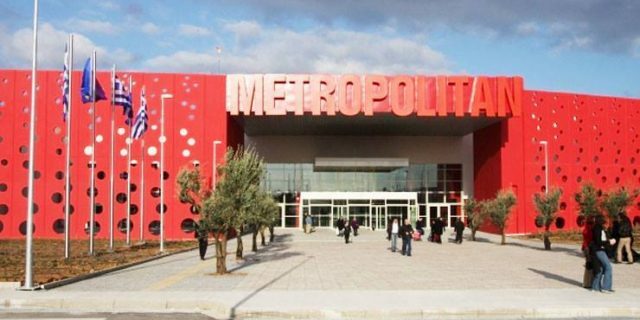 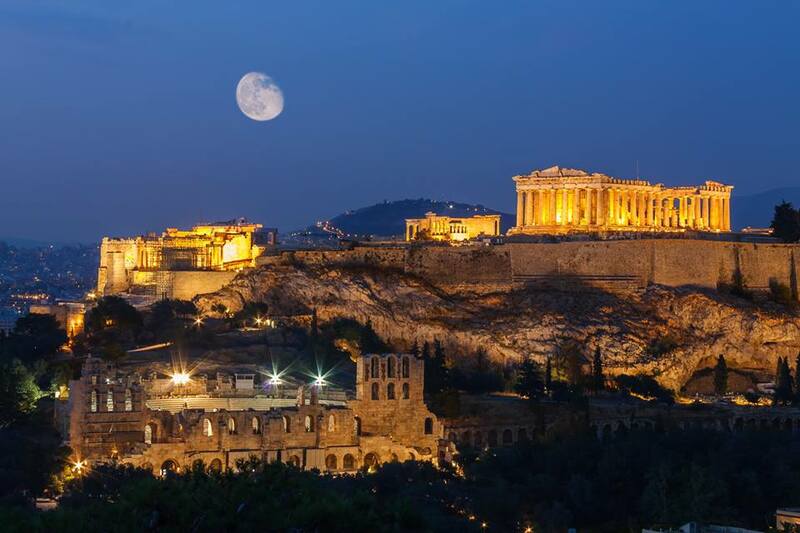 Apart from being an undisputed institution, HORECA is rightfully considered as the most influential commercial forum for the tourist industry in Greece, the Balkans and Southeastern Europe.